Which Amsterdam parks allow BBQs? 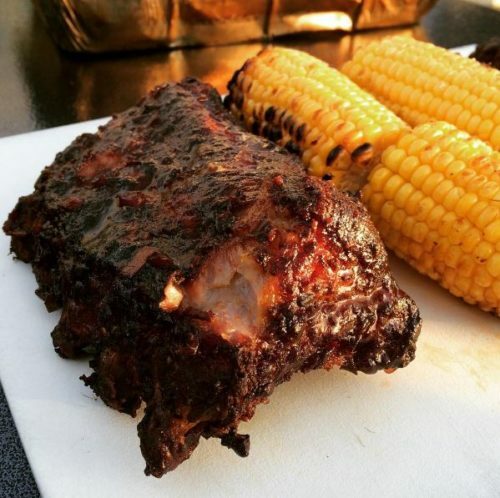 Ribs ‘n corn – where to BBQ in your local Amsterdam park! Of course, regulations can change, and although this information is correct as far as I know right now (May 2017), I take no responsibility or liability for anyone choosing to BBQ in one of the Amsterdam parks mentioned above. The City of Amsterdam provides a handy interactive BBQ map on their website. For parts 1 and 2 of my Amsterdam BBQ Guide, read about Barbecue Shops and Supplies in Amsterdam as well as Unique BBQ Recipes!